Army commander, Naaman, found himself struck with leprosy, a terrible disease that eats away at the flesh. In a quirky twist, God healed him by instructing him, through Elisha, to wash in the Jordan seven times. At first, he was angry and perplexed because the task seemed too simple. But eventually he did it, and he was healed. His response to his healing was interesting. He proclaimed he would no longer bow to any god except God. But he was in a tough spot. As commander of King Aram’s army, one of his duties was to accompany his master “into the house of Rimmon to worship there,” with the master leaning on his arm. This would require him essentially to bow down in the house of the god, Rimmon. 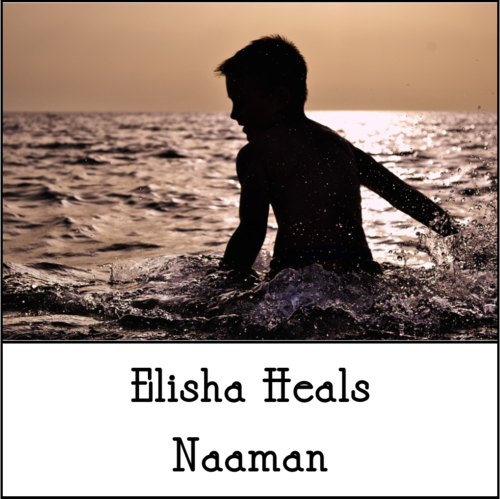 So Naaman asked Elisha for a pardon for the offense so he might worship God and fulfill his duties as a commander, although these were in conflict. Elisha granted him pardon for this seemingly contradictory behavior. We will face situations where our hearts and our heads tell us to behave in contradictory ways. We might work for a boss or a company that does questionable things, and then we are faced with a decision—to keep our job or keep our integrity. Elisha’s response to Naaman might give us a third option—to keep both our job and our integrity. For some reason we might believe the two can’t live in the same space. But consider this. We know what we are made of. We know our own integrity. We know we would not carry out a morally ambiguous task under any other circumstances. Perhaps we can maintain our integrity by doing our work the best we can, and by behaving in a manner pleasing to God. Maybe the choice between job and integrity is not an either/or decision. Maybe both can exist together.